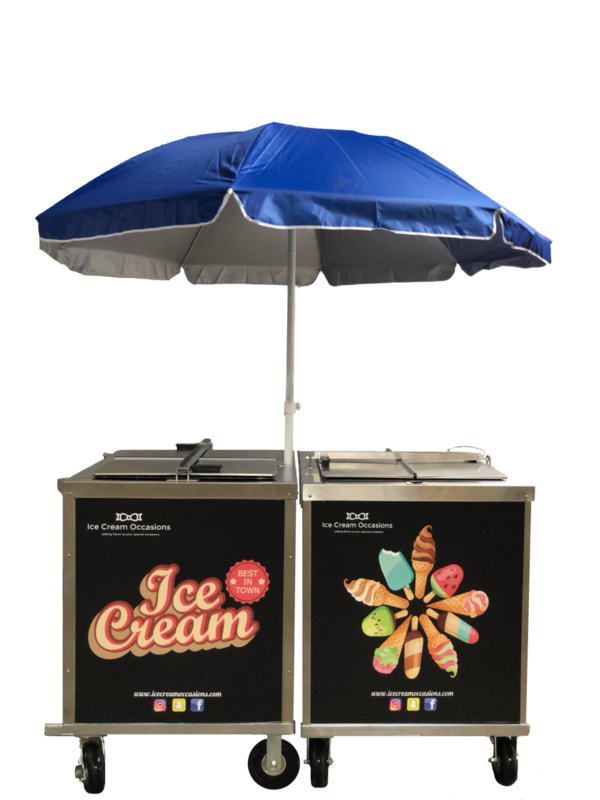 If you’re looking for a mobile ice cream sundae bar, our unique Ice Cream Sundae Cart might be the perfect solution. 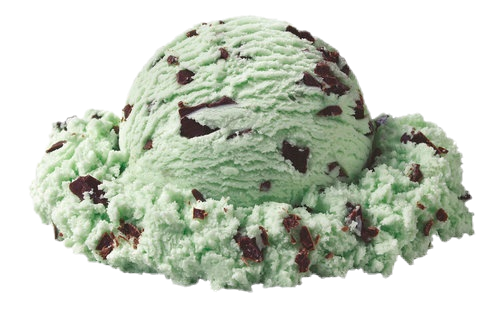 Our service includes pre-scooped ice cream with an exciting assortment of flavors and toppings. If you have any questions, please don’t hesitate to contact us. We’d love to help. Two, 4 Oz scoops (8 Oz) per guest. Up to 2 Hours Included. Additional hours available with extra fee. Please contact us. Minimum amount $499 for 50 Guests. Additional guests $10/Guest. Up to 2 hours of service included. Additional hours extra.